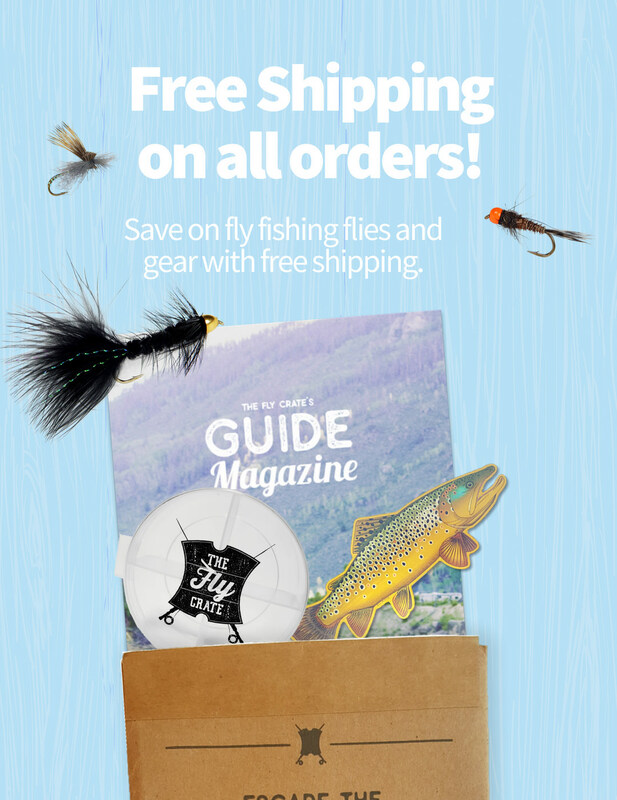 I recently received an email from a reader and new fly angler and figured it hit a topic that I’m sure many anglers out there that are just starting out with the fly fishing basics and learning how to fly fish have encountered. 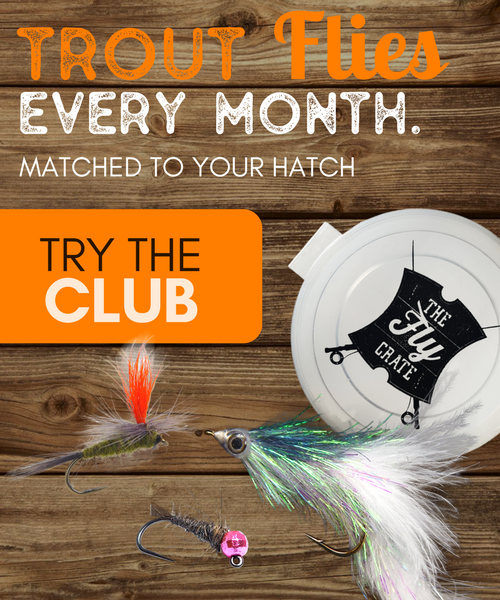 Fly fishing tends to have a steep learning curve when you are getting started fly fishing. From the zillions of types of flies, leader and tippets confusion, to fly casting and all the equipment, learning how to fly fish can be a daunting task. The question was an all encompassing question of frustration in putting all of the knowledge and resources he had learned to use on a local water to catch that first fish on a fly. To summarize, this individual had all the necessary fly fishing gear, read the latest articles in the fly fishing basics, and watched countless instructional videos to get started fly fishing the right way. This wasn’t helping though. With the endless amount of information on matching hatches, techniques, equipment, and so much more, he was having a hard time putting all of this together when on his local waters and felt even more confused at the end of the day. I could completely understand where he was at. I was at the same place myself when getting started fly fishing. 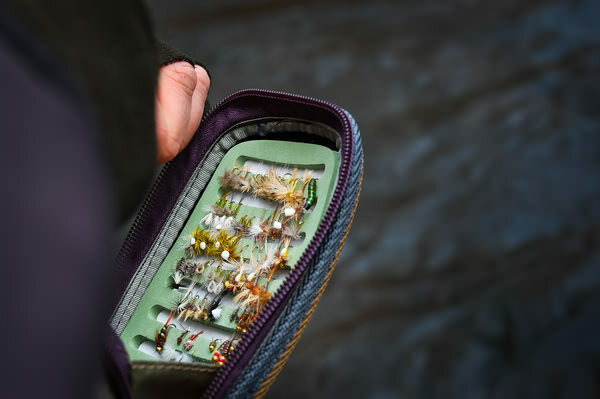 So I figured that there would be many more anglers out there that are getting started fly fishing who could possibly benefit from my thoughts on the matter. For starters, the best thing I can recommend is practice. When I was getting started fly fishing, I can’t even recall how long it took me to catch my first fish, but it was a long time. I flailed away endlessly on local creeks, rivers, and lakes to no avail. 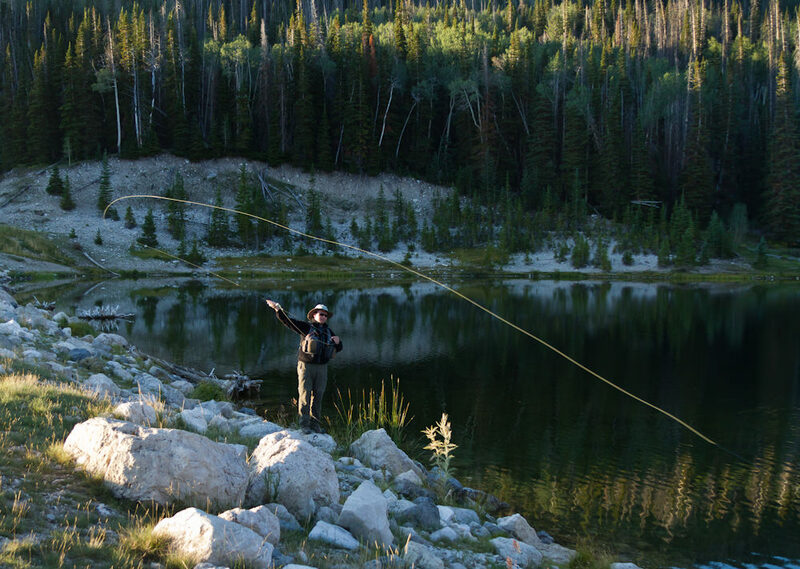 When it finally happened, I was fishing to stocked rainbow trout in a high elevation lake with dry flies. It was incredibly frustrating. But then it happened and I managed to catch just one little fish on that fly over the course of a four day trip. I used everything I knew on all of those trips and it finally paid off. Over the course of the next few years, my skills improved and I started catching more and more fish. All it took was practice, and just what you have been doing by reading and learning more. That probably sounds like a default answer, but it’s the truth. If anything, I would suggest working on just one aspect you’ve learned each time you go out. For instance, you just learn about nymph fishing using an indicator. Go out the next time and practice just that one aspect. Try to focus on the tips you’ve read about. It may help to eliminate a lot of the other parts of the sport that can cause confusion. There’s a lot of them, trust me. Another idea is to try to not focus too much on the matching the hatch precisely. There are many flies out there that can imitate a variety of insects and you can use them across the board no matter what hatch is happening. I consider them more general purpose flies and are some of my go-to patterns each time I’m on the water. 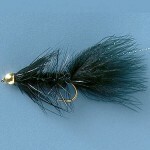 If you want to nymph fish, try tying on something like a hares ear, pheasant tail, frenchie, or zebra midge pattern. 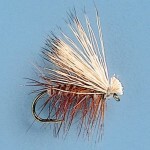 For dry fly fishing, try out an adams or parachute adams, griffiths gnat, elk hair caddis, or stimulator. 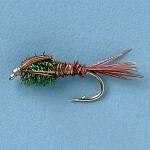 And for streamers, you can’t go wrong with a bead head woolly bugger. These cover a lot of different insects and simplify the frustrating aspect of matching a hatch. Then just simplify your leader to a basic tapered leader and hit the water. The majority of the time I’m on the water consists of using the same setup to start. 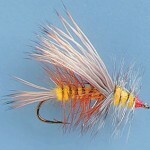 I have a basic leader and tie on two nymph patterns (frenchie & tungsten surveyor) to start. That is my setup 99% of the time. I only change if I am targeting different things such as if I want to dry fly fish or use a streamer. In those cases, I usually start with the flies mentioned above. After you eliminate everything else and just practice fishing the basics, you’ll get that first fish. Then it’s just a matter of repeating it and gaining confidence. I’ve fished with a guy in the past here in Utah and throughout the country, Lance Egan, who I consider to be one of the best fly anglers in the world. He told me once when I was picking his brain for tips was that the biggest benefit to him was having confidence in the flies you’re using and how you are fishing them. He didn’t use extravagant flies or anything like that. He used what he felt comfortable using. After you get to a basic comfort level is when you can start expanding your skills to matching specific hatches and using more advanced techniques. Reading the water is a key skill to learn. It is also a very difficult skill to learn. 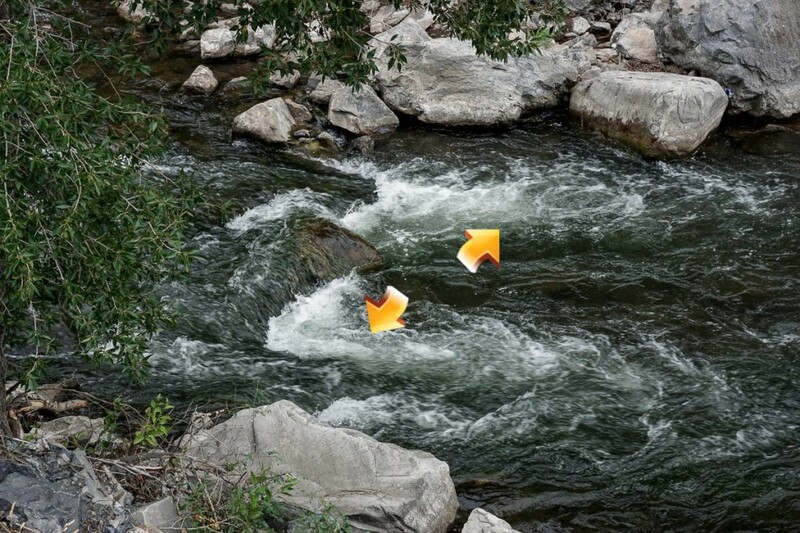 There are basics to look for such as seams in the river, behind or in front of rocks, deep pools, etc. 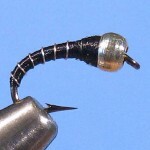 Check out my article on fishing pocket water for some quick tips. I would even suggest grabbing a set of polarized glasses and heading to your local river without your fly rod. Just walk the banks and watch the water. Pay attention to some of these key areas and see if you can see fish there. You’ll eventually start to see patterns of where the fish are and are not. Plus it’s a fun thing to just watch how fish react in nature…at least to me, but I may be different. The sport does have a steep learning curve, but it does get easier. Practice makes perfect and that’s probably the best advice I can give. I’m sure I missed something in all of my ramblings. Practice and confidence in what you are doing are key points though when getting started fly fishing. In the end, try to enjoy the time spent on the water. Whether that’s alone or with your closest fishing buddies. You’ll end up taking away memories that will last a lifetime.